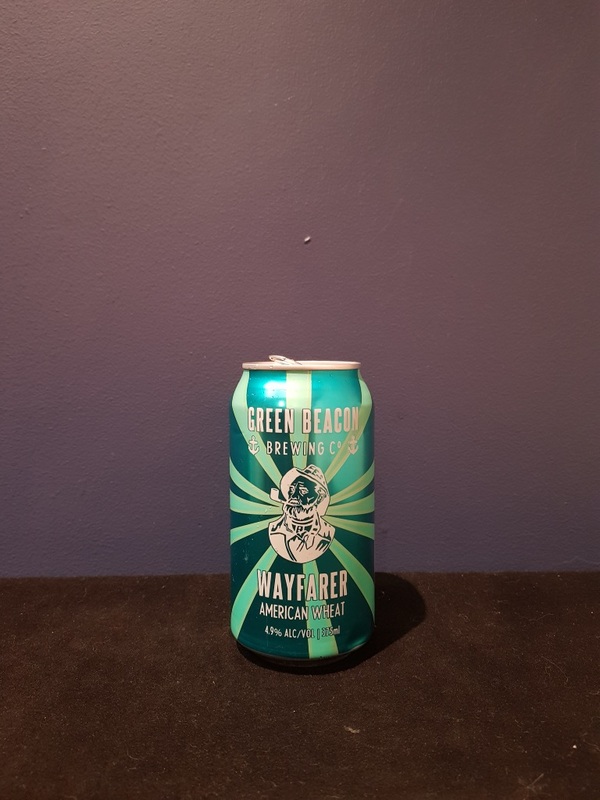 Beer #2548 is a wheat ale brewed by Green Beacon in Brisbane, Queensland, Australia. A decent wheat beer, fairly refreshing with some banana, a little clove, honey and a hint of lemon i thought. Not bad. The bottle size is 375ML with an alcohol content of 4.90% (containing approximately 1.40 AU / 1.80 UK standard drinks), and it costs $6.00.